Many hospitals have dead spots between buildings and clinical areas that can become a space for dropped connections. 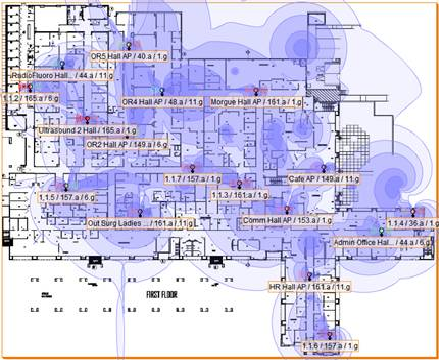 A deployment of access points built around capacity rather than coverage can save you from any space on campus where degradation in performance can occur. With the rapid growth of wi-fi enabled devices such as bedside mobile workstations, mobile hand scanners and patient wristband id’s, the network must have the ability to shift users and devices from an over-utilized wireless N access point to one that has available capacity. The answer to how many access points to deploy truly depends on how many wireless devices will be attaching to the WLAN and accessing resources from the network. This should vary based on where larger number of WLAN clients will congregate. 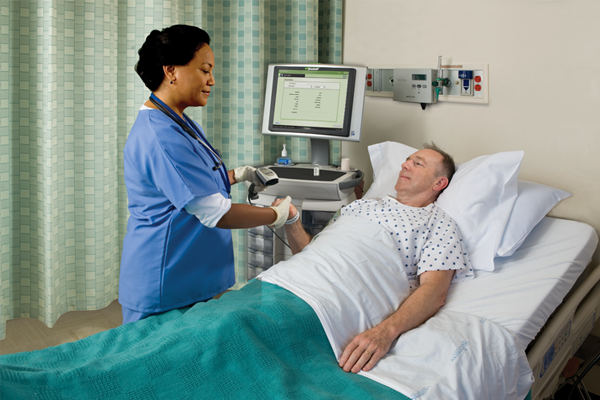 This ease of use refers to not only staff, nurses and physicians, but also for patients and their visitors on the guest hospital wireless network. 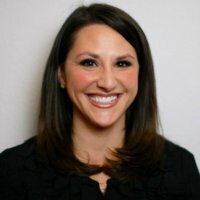 Your wireless system should be able to assign a user a role based upon who they are and allow them easy access to what area of the network they have priority on. Your network should also allow you the ability to set day and time limits to the guest access so that time automatically expires. Then no guest can have indefinite access to the network. 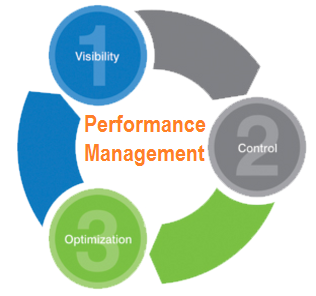 A proper network will incorporate Unified Performance Management which can ease a lot of burden on IT staff because it combines bandwidth management, WAN optimization and application acceleration into one network appliance for centralized management. Your network needs to operate as a complete mobility system allowing for this appliance to run applications efficiently. A proper network with these features will allow the ease of mobility to bring about a highly productive and efficient hospital staff and in turn a very positive impact on patient experience and care. If your organization is looking to build or expand its current wireless network system, the team here at Securedge is happy to help. We have provided solutions for many customers in several industries all over the U.S, and would love to see if we could do the same for you! If you have any questions or would like a free consultation, contact us here.